I discovered Books That Grow this week from the article, 8 K-12 tech tools to watch in 2015, shared with me by my wonderful co-worker, Amanda Gibbs. Books That Grow is a digital reading platform that becomes more challenging as students progress and improve. Among the types of books offered through Books That Grow are literary classics, fairy tales, and folklore, as well as non-fiction science and social studies. I also love that teachers can set up a classroom, invite students, and be able to see student progress in real time. 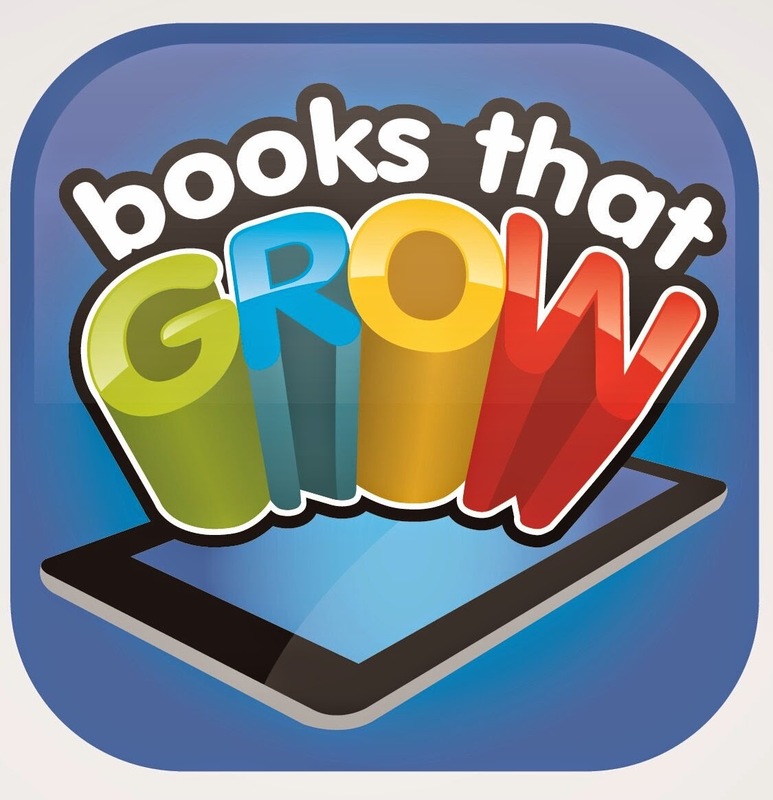 Books That Grow is perfect for 1:1 or BYOD classrooms, providing teachers an easy way to apply differentiation and assist students to increase their reading comprehension.